Spirit Hunters book 3 – School’s out, is the third book in the Spirit Hunters series (action/adventure for children/YA, ages 9+). Published in Norway by Aschehoug, February 2014. 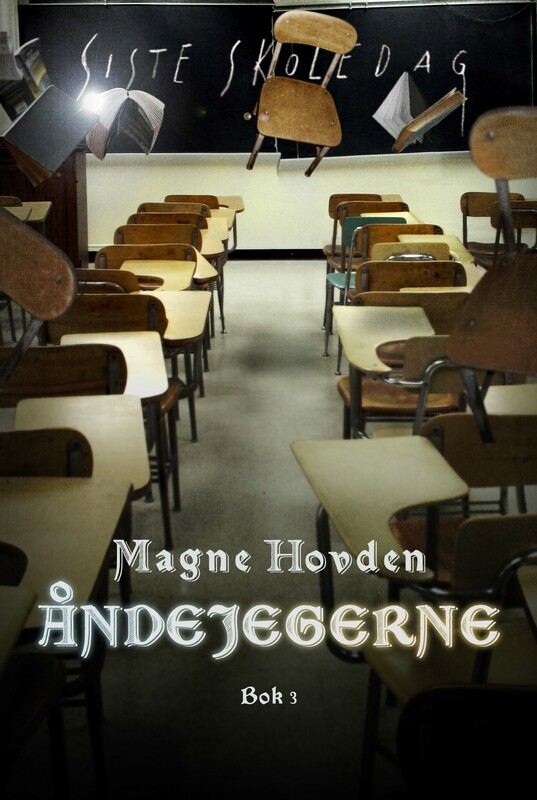 Spirit Hunters book 1 was nominated for Best YA Book of 2013 in Norway, and Danish language rights are sold to Turbine Forlag. At Hull City Elementary School in England, mysterious accidents and unexplained disappearances are on the schedule. Can the new exchange students do their homework well enough to save the school and everyone in it from blood drenched doom?